The July edition of Game Informer is out now. 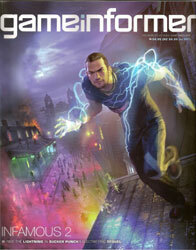 My article on voice overs for gaming and animation is on page 41. View article.